The New Way to think. progress. success. Our eye-catching and stunning designs guarantee a long lasting impression on your customers. 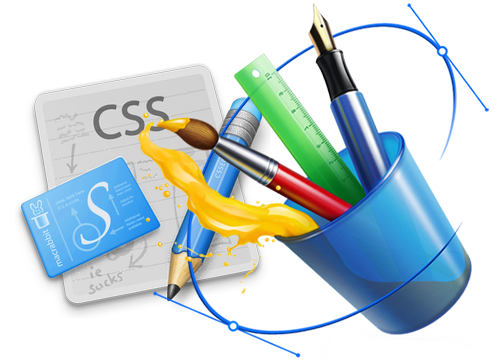 We design your website following the latest design trends in the web industry that will make your web presence remarkable. Highly usable websites designed by OSCorp will definitely give an outstanding experience to your website visitors. 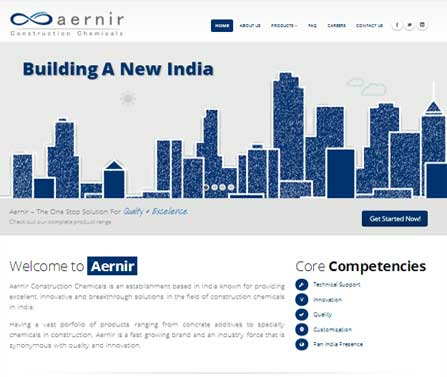 Designing your website following the vision of your company is our major strength. 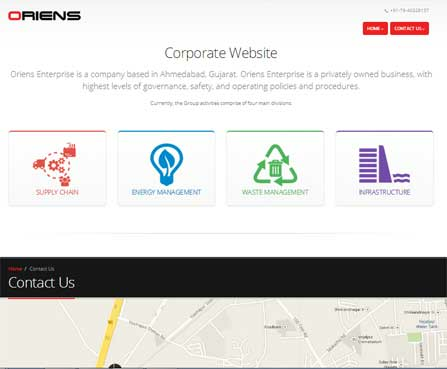 Website has become an essential element of corporate identity for any businesses including SMEs. Professional website design is an ideal solution for small businesses that require an online presence at an affordable price. 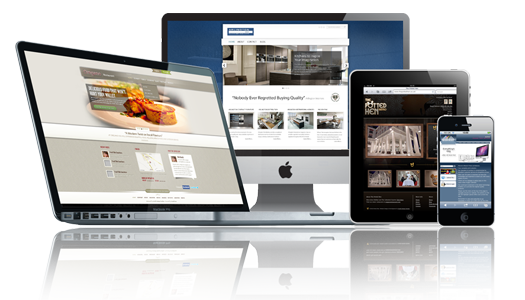 A professionally designed website will put you ahead than your competitiors. 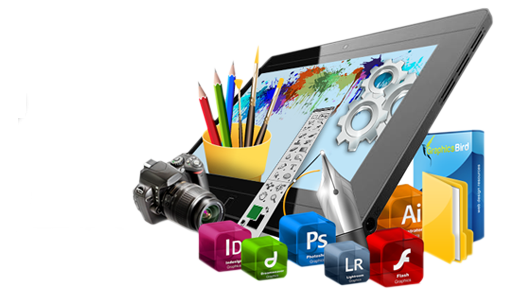 Your custom designed website will help you in showcasing your products and services to global audience in low budget. Experienced design team at OSCorp web service is know for it's unparalleled creativity and business-driven approach. 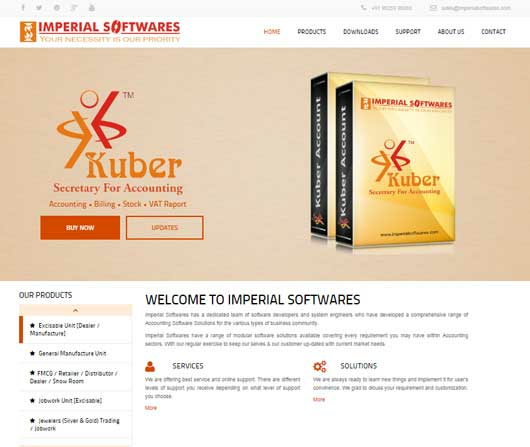 We custom design each website according to the relevant industry trends and the business philosophy. The professional websites designed by experienced designers of OSCorp will stand out to your visitors. OSCorp will create your site from start to finish with a fresh creative design and W3C standards compliant coding. We will strive to meet your individual or business requirments. If you have an existing design in Photoshop that you simply want to convert to HTML – whether it's for an entire website or a single flyer – then this is the solution for you. Oscorp will transform your design into neatly coded HTML. 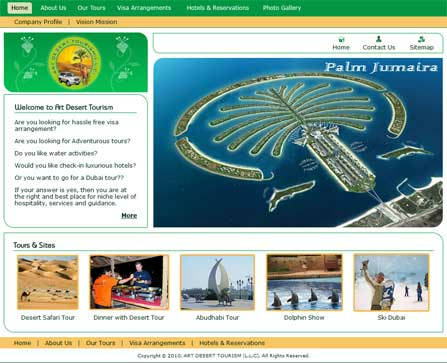 Cool graphics, attractive design and creative outlook is what required to attract and engage visitors. 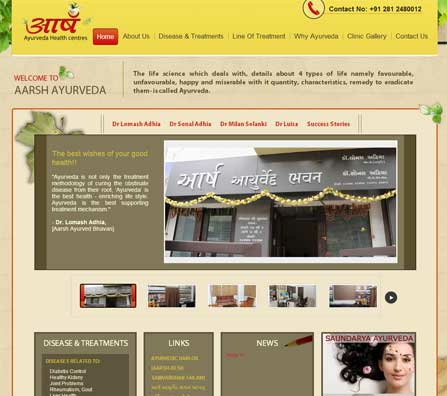 A website designed and developed in Flash can achieve your goal. 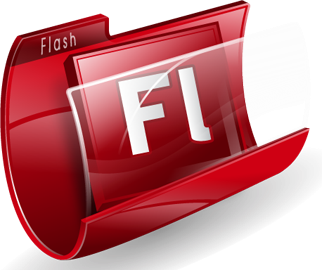 Adobe Flash is a multimedia platform used to add video, animation and interactivity to web pages. 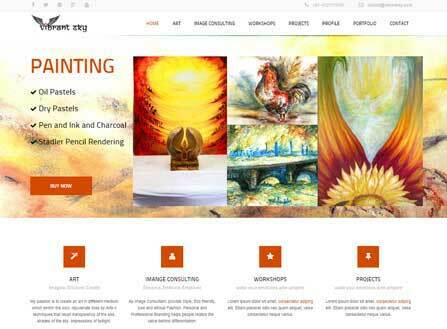 Professional custom designed website theme following latest design trends. Intuitive navigation to make your site extremely usable. Platform in which a single file change updates multiple pages across the entire website. Single or Multi level dropdown navigation. Easy and user friendly interface with WhatYouSeeIsWhatYouGet standerds. Sharp images for your web pages. Communication – Understanding your goals, preferences, and audience. 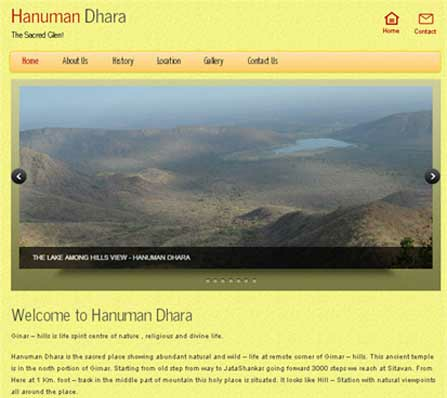 Initial homepage preview designs as per customer inputs – you choose the one you like most. Collection of feedback from customer. Revisions to the selected design if necessary. Preparing final preview for customer approval. Completing the design process after customer confirmation. 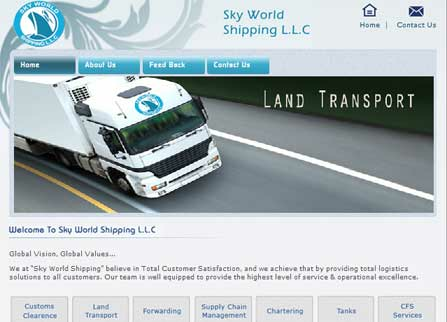 Completing the website hosting process after completion of payment process.